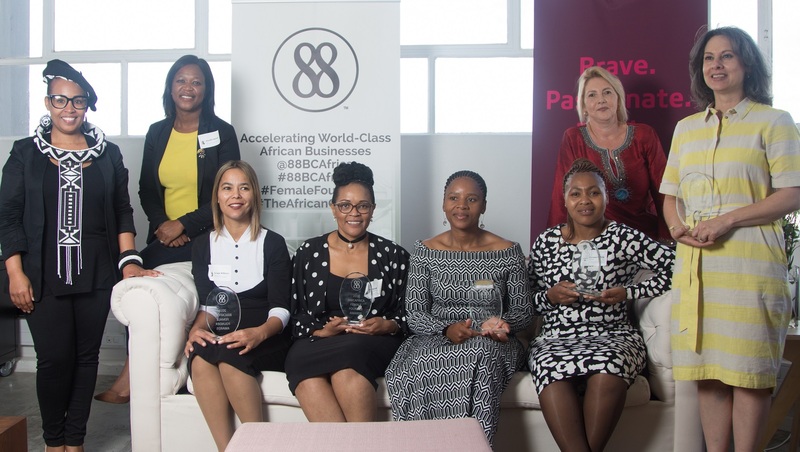 Two SA female tech founders — Locumbase founder Zulé Vuuren and SweepSouth co-founder Aisha Pandor — have been honoured by Cape Town accelerator 88 Business Collective and Absa bank. Vuuren’s startup — which makes it easier for freelance medical professionals and practices to connect effectively (simplifying the locum booking process) — and Pandor, were presented with awards at a ceremony held at Absa’s innovation lab in Cape Town last Tuesday (27 November). Vuuren — whose startup earlier this year secured funding from a panel of investors, which included Michael Jordaan — took home the best tech newcomer of the year award, while Pandor was honoured with The Glass ceiling destroyer award. 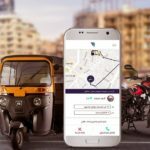 The two were honoured alongside five other female founders who took part in 88 Business Collective’s latest 18-month acceleration programme (which is sponsored by Absa) aimed at female founders (not specifically tech startups). Recipients of the Top Achiever Award with 88 Business Collective founder Antoinette Prophy (left), from left to right: Suraya Williams, Precious Kyriakides, Mampho Sotshongaye, Olivia Ngweni and Robyn Clay. At the back is Zandile Nyawo and Absa Innovation Lab manager Charmaine Lambert (Supplied). The five top achiever awards went to Golden Rewards founder Mampho Sotshongaye, Thembela Kuthi Staffing Services founder Olivia Ngweni, African Hair Kingdom founder Precious Kyriakides, Linktank director Robyn Clay and Design 26 founder Suraya Williams. Commenting in a statement today 88 Business Collective founder Antoinette Prophy said” “It is tough being a women in South Africa and being a female founder compounds this struggle”. Added Prophy: “We are passionate about harnessing our collective African power and the programme is driven by our Growth Through Collaboration methodology, it is truly exciting to acknowledge this journey through our awards as we aim to accelerate world-class African businesses”.